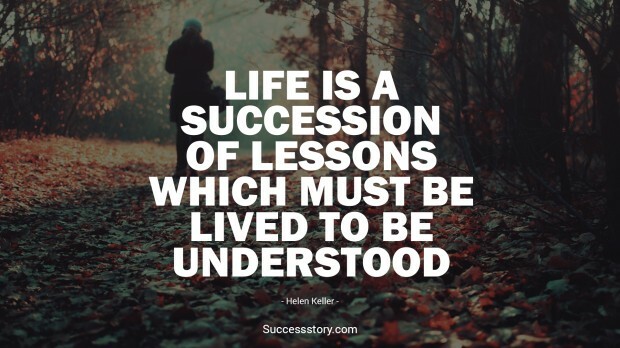 A prolific author, highly successful political activist and a lecturer; words fall short to describe the personality of Helen Keller. A person who was not blessed with the gift of vision and hearing, Helen surpassed all odds to obtain Bachelor of Arts degree. 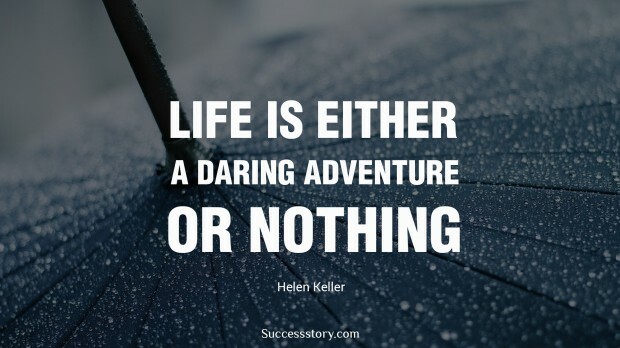 Her life is an epitome of perseverance and inner strength. 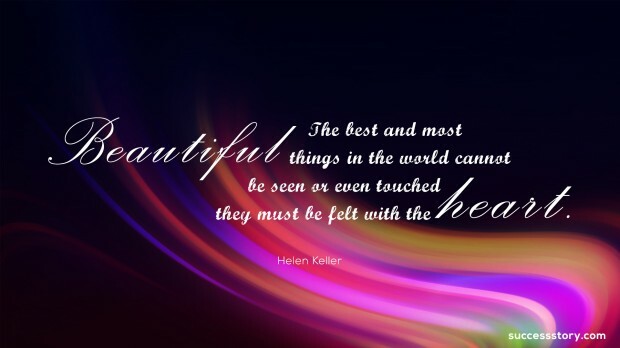 Helen was extremely fond of nature and it is very evident in all her works. 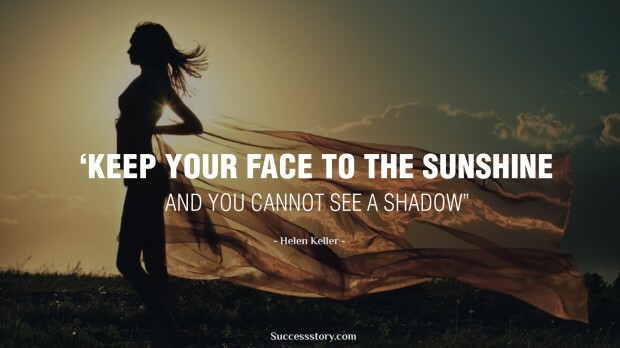 Helen’s quotes motivate us to be optimistic in life and encourage us to do every small work with equal passion and zeal. 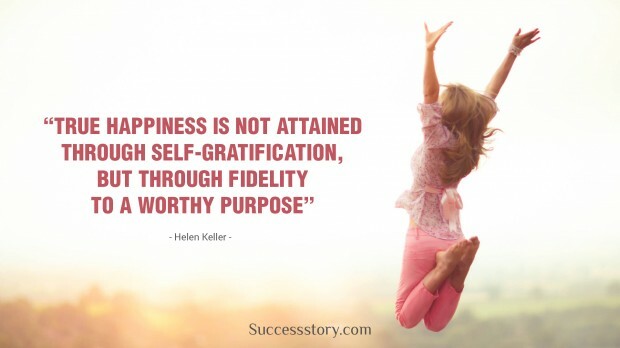 "True happiness is not attained through self-gratification, but through fidelity to a worthy purpose." 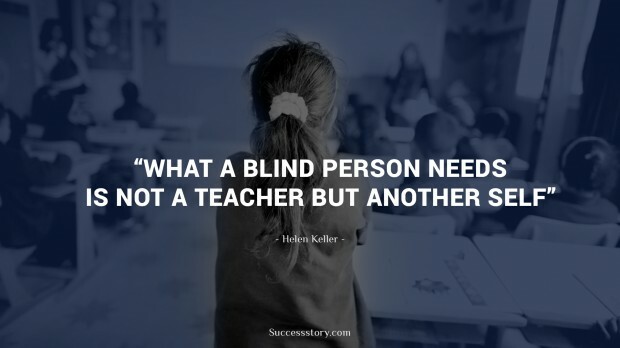 "What a blind person needs is not a teacher but another self"